Finally! We’re now just days until the 2014 NFL Draft, and while we have a better feel for how the first round will play out, there is still plenty of unknown entering draft week. My draft board isn’t a mock draft or a list prospects based on how I think they will come off the board beginning Thursday. 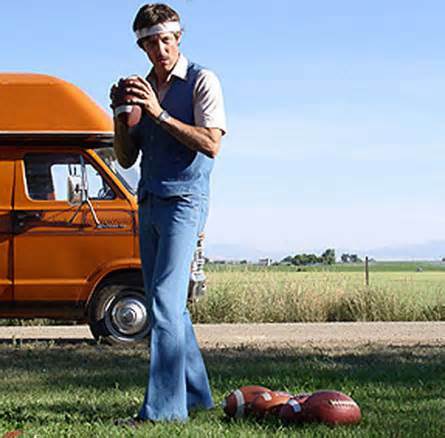 Eye View discloses unknown first sleeper pick Uncle Rico…Idaho.. This entry was posted on May 5, 2014 at 7:41 am and is filed under Uncategorized. You can follow any responses to this entry through the RSS 2.0 feed. You can leave a response, or trackback from your own site.